How to recognise and understand the changes – both mental and physical – that occur as your dog ages; manage these changes successfully, and make the senior canine years more enjoyable and fulfilling for both you and your beloved companion. Most dogs live longer these days, thanks to a greater understanding of what they need in terms of food, exercise, health monitoring, and medical care. 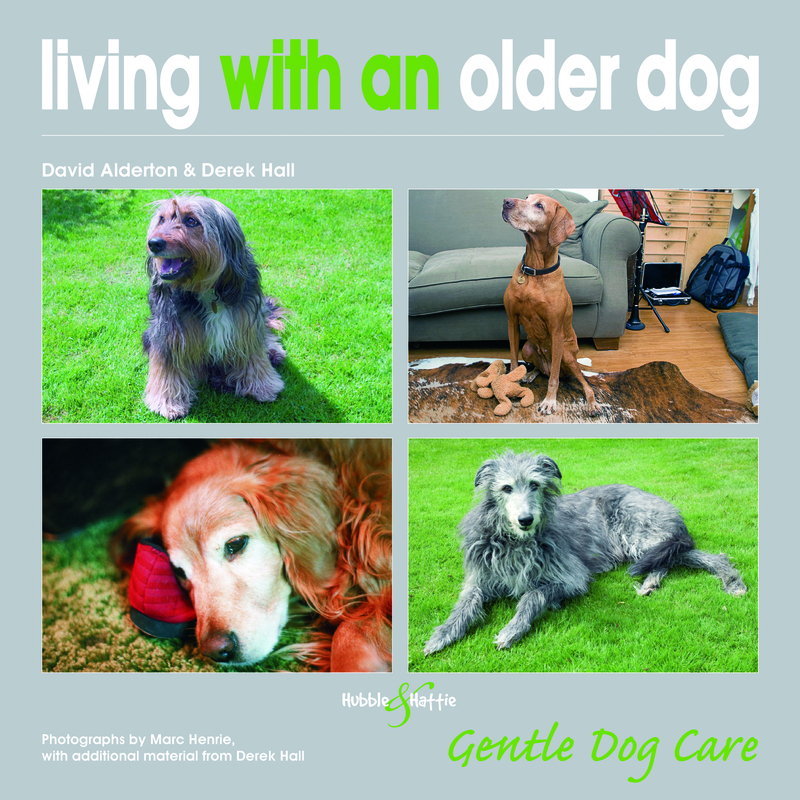 This book describes how to recognise and understand the changes – both mental and physical – that occur as your dog grows older. It explains – with the help of unique and specially-commissioned photography – how to manage these changes successfully, and thus how to make the senior canine years more enjoyable and fulfilling for both you and your dog. Exercise, diet, grooming, sharing the house with a younger dog, travel and holiday arrangements – all this and much more is covered in detail. There is also advice on how to work closely with your vet in order to manage your dog’s senior years, as well as sympathetic advice for when the time comes to say goodbye.